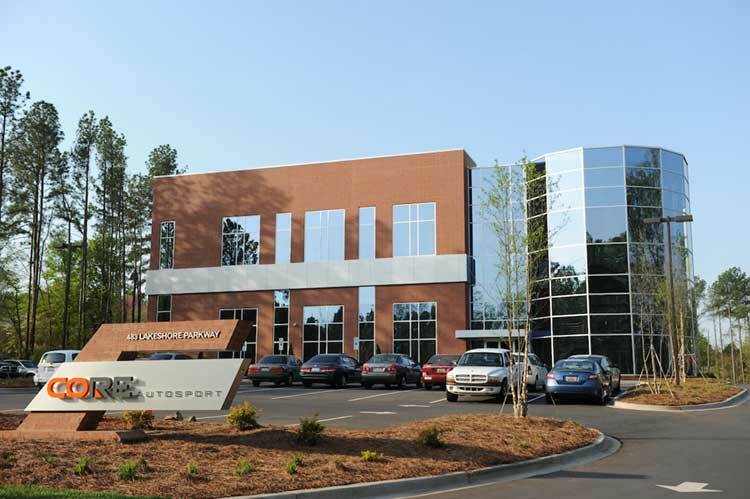 CORE autosport is founded and begins operations in the back of a used car dealership in Rock Hill, South Carolina. CORE autosport name appears on entry list for the first time in IMSA Prototype Lites race at Canadian Tire Motorsport Park. 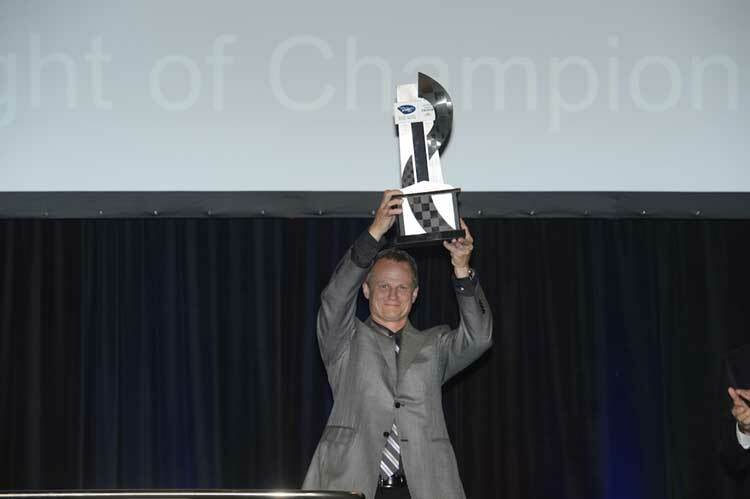 CORE wins IMSA Prototype Lites Championship. 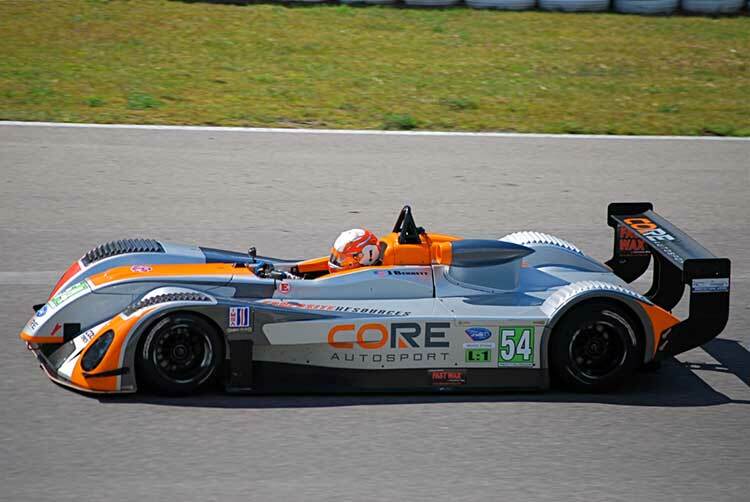 CORE makes American Le Mans Series debut in the Prototype Challenge class. 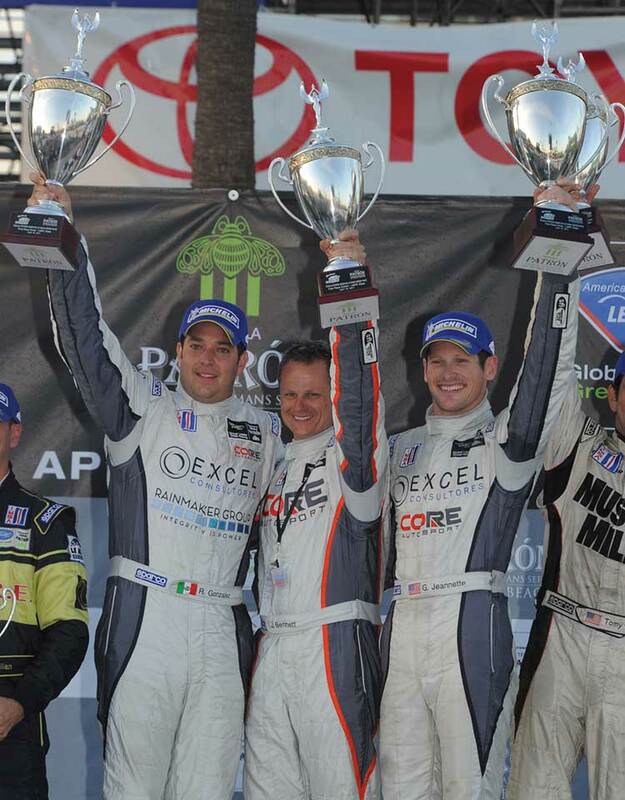 CORE gets first ALMS win at Grand Prix of Long Beach. 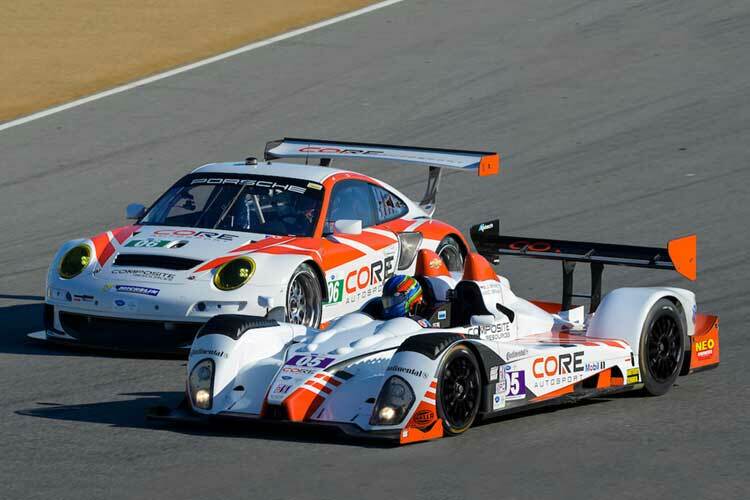 CORE wins ALMS PC team and driver championships. CORE opens new 30,000 sq. ft. shop in Rock Hill, South Carolina. CORE enters ALMS GT class with a Porsche 911 GT3 RSR in addition to single PC entry. 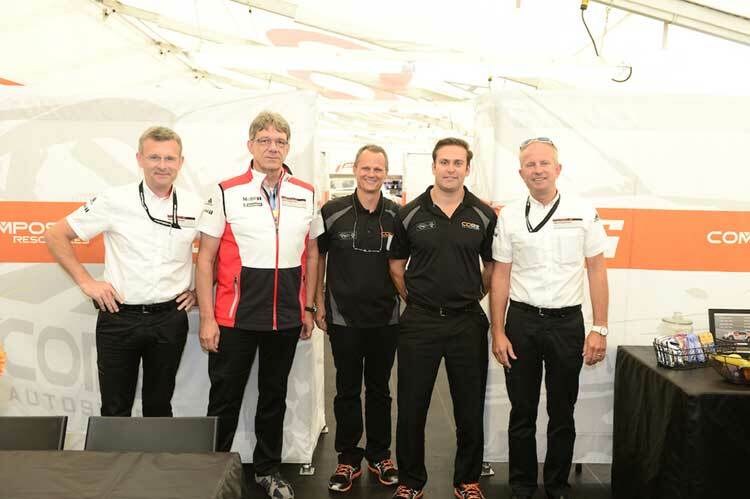 Porsche names CORE as its official partner to operate its GTLM factory team in the new IMSA SportsCar Championship. 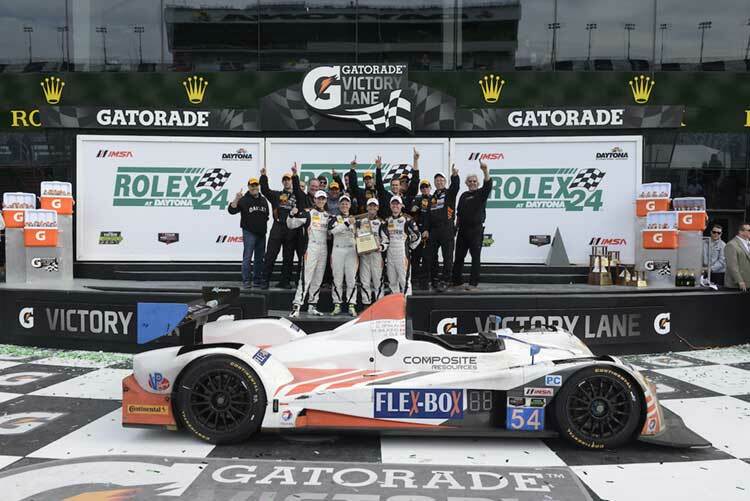 CORE wins ALMS PC team championship. In IMSA debut, CORE wins Rolex 24 at Daytona in PC class and Porsche GT Team wins GTLM class. Another double victory; CORE wins 12 Hours of Sebring in PC and Porsche GT Team wins in GTLM. 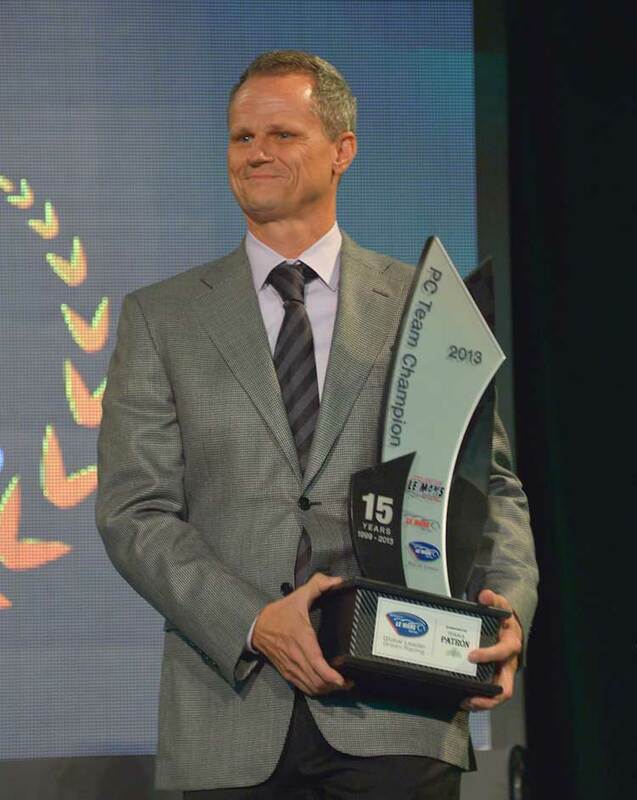 CORE wins IMSA PC team and driver championships. 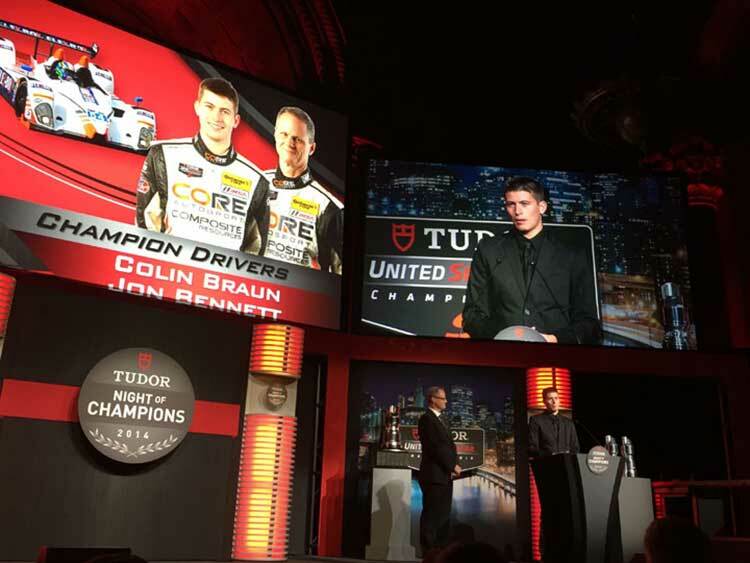 Porsche GT Team wins North American Endurance Cup team and driver championships. 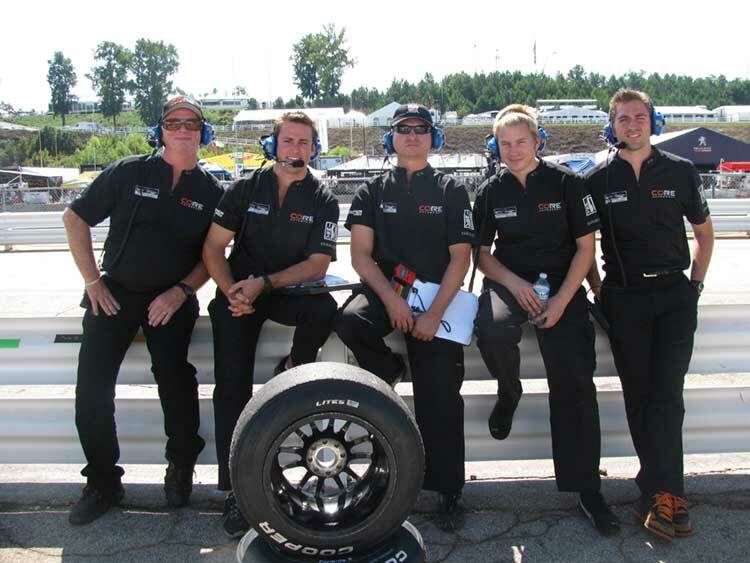 CORE wins IMSA PC team and driver championships. 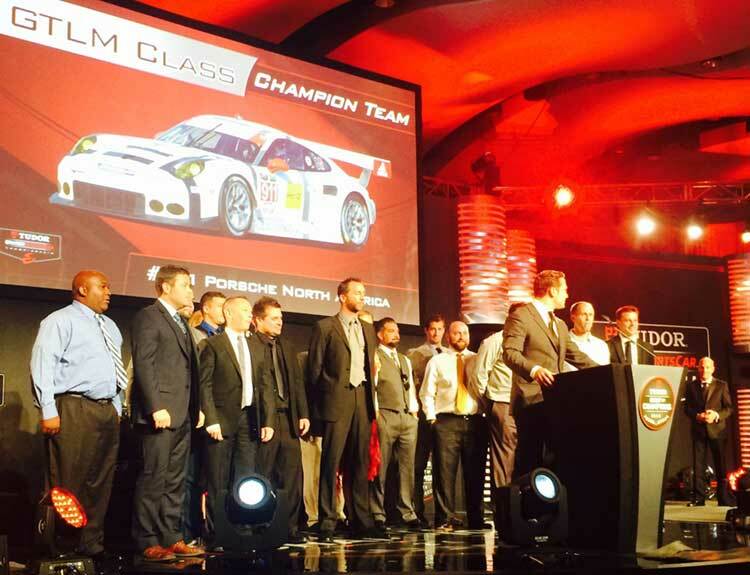 Porsche GT team wins IMSA team and driver championships. CORE expands with two-car Global RallyCross Lites program. 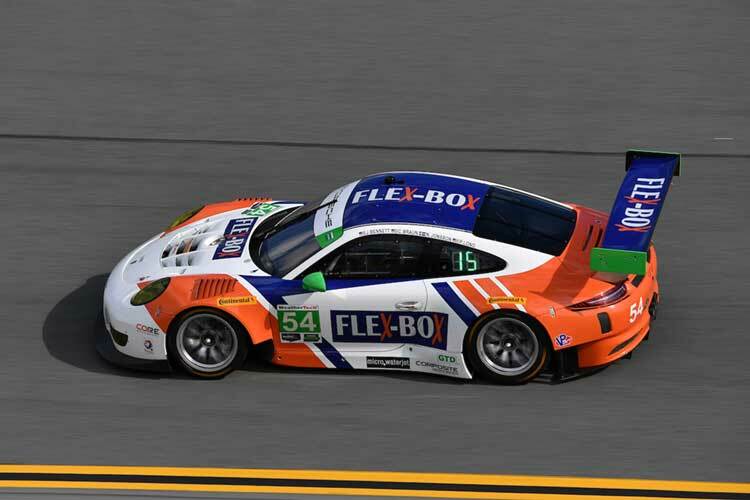 CORE announces switch from PC class to GT Daytona class with a Porsche 911 GT3 R.
Porsche GT Team wins North American Endurance Cup team and driver championships. 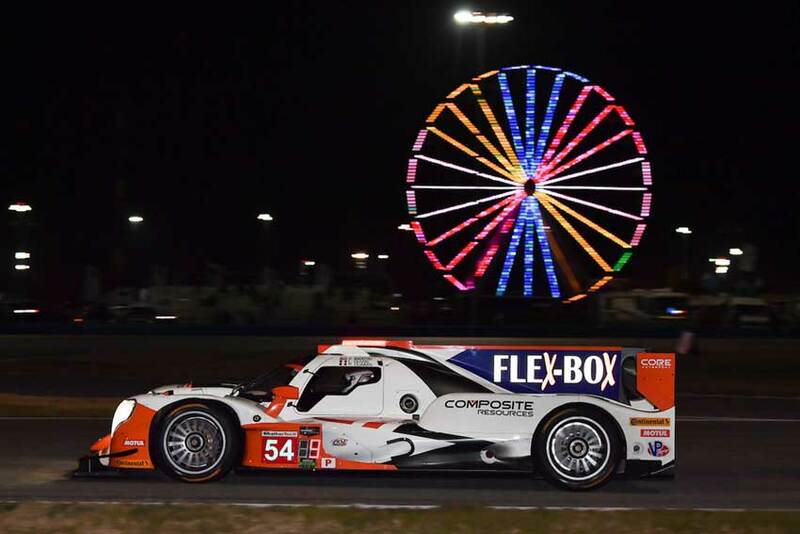 CORE debuts in Prototype class at Rolex 24 at Daytona, finishing third in an ORECA 07 LM P2.